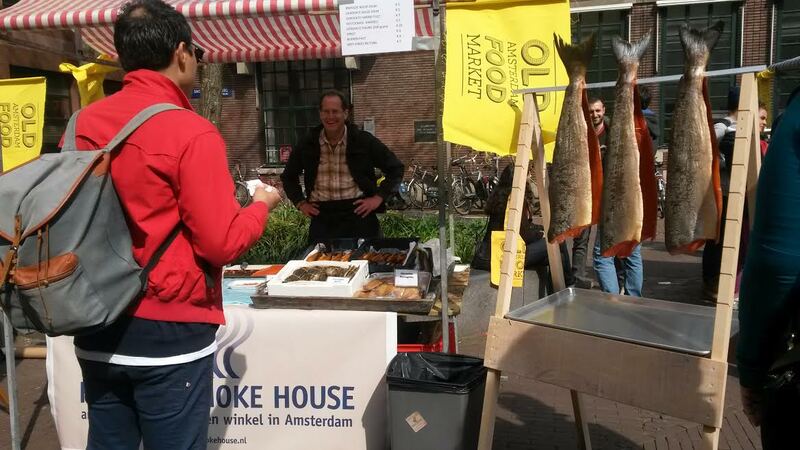 Last Saturday a small Purefood delegation visited the Old Amsterdam food market. 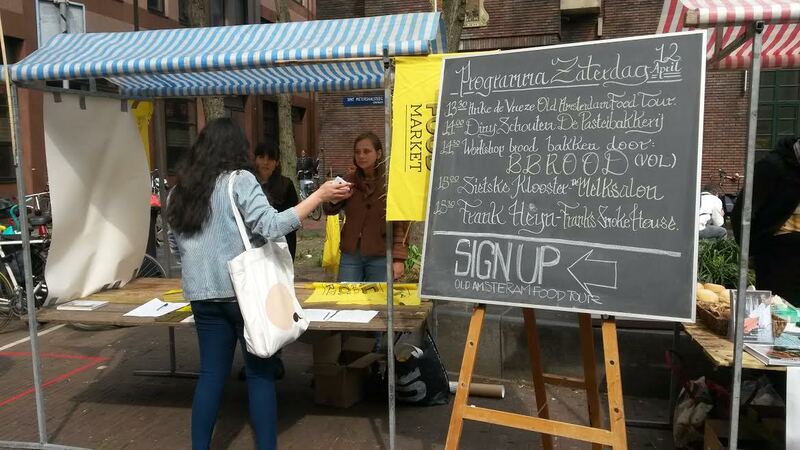 A lot of interesting things are happening in the Dutch capital —and many of these are organized by the Cities magazine. 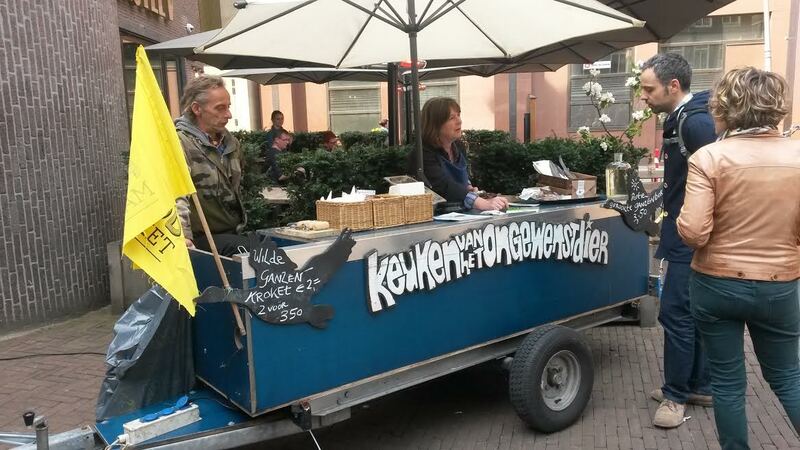 Here some pics of the market, populated by urban geese hunters (really, they catch them in the Schipol airport area! 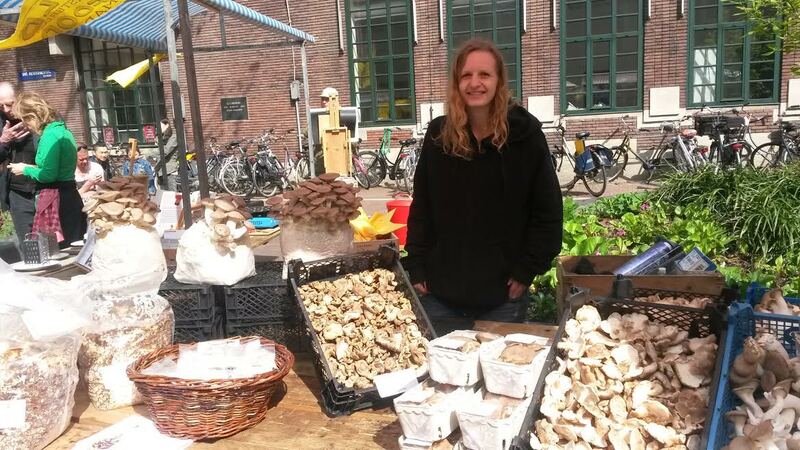 ), artisanal fish smokers, mushroom growers and chocolate-makers. Definitely worth it a visit if to be organized again. 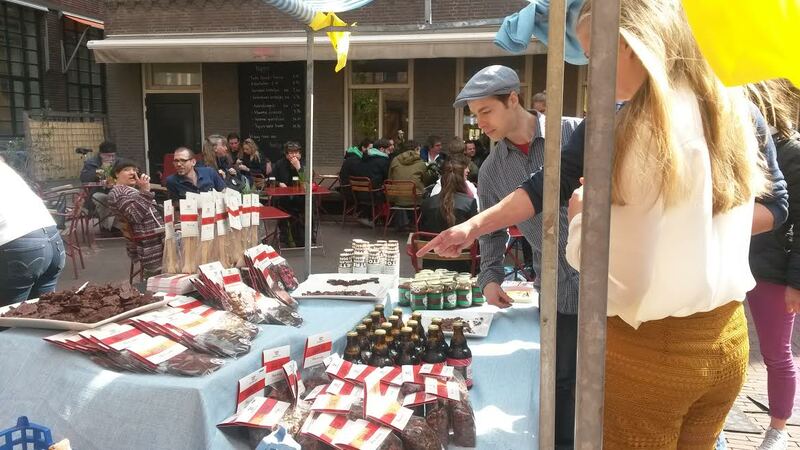 In the meantime, you can still join the Cities team to the Old Amsterdam food tour 2014: its kick-off will be on April 23rd and 30th.